Find a glove box to secure your belongings. We carry a glove box for Club Car, EZGO, and Yamaha golf cart models. You might be interested in our extensive supply of model specific dashes. 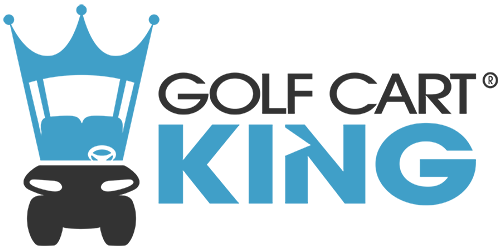 Browse Golf Cart King for all the best deals on popular golf cart parts and accessories.